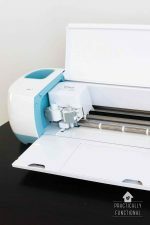 Home > Cricut > Cricut Basics > What Kinds Of Crafts & DIY Projects Can I Make With My Cricut Machine? 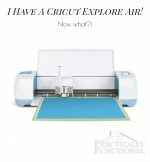 Have a new Cricut and don’t know where to start? 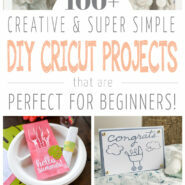 Get creating with this list of over 100 creative and super simple DIY projects with a Cricut that are perfect for beginners! 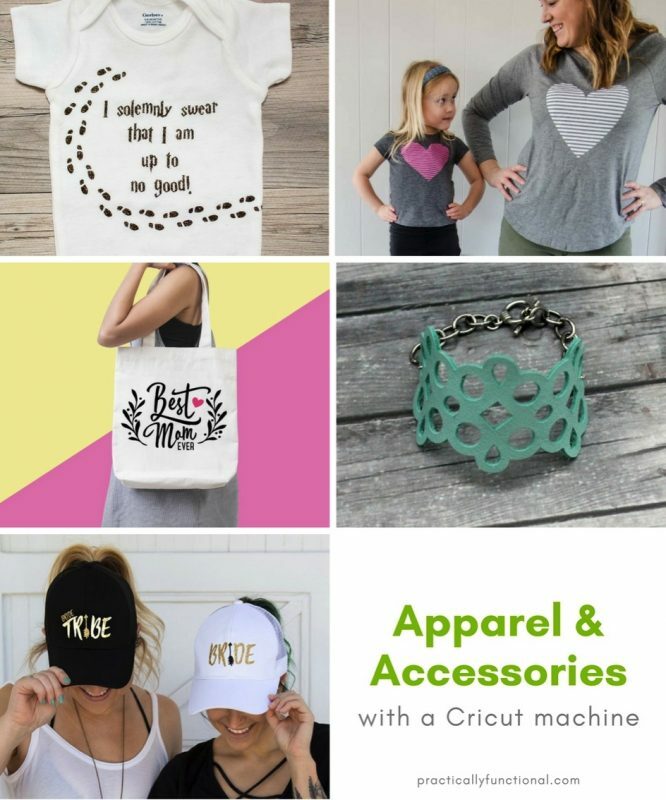 Are you wondering what kind of projects you can make with a Cricut cutting machine? Or wondering what different materials a Cricut can cut? With a Cricut, the possibilities are endless! 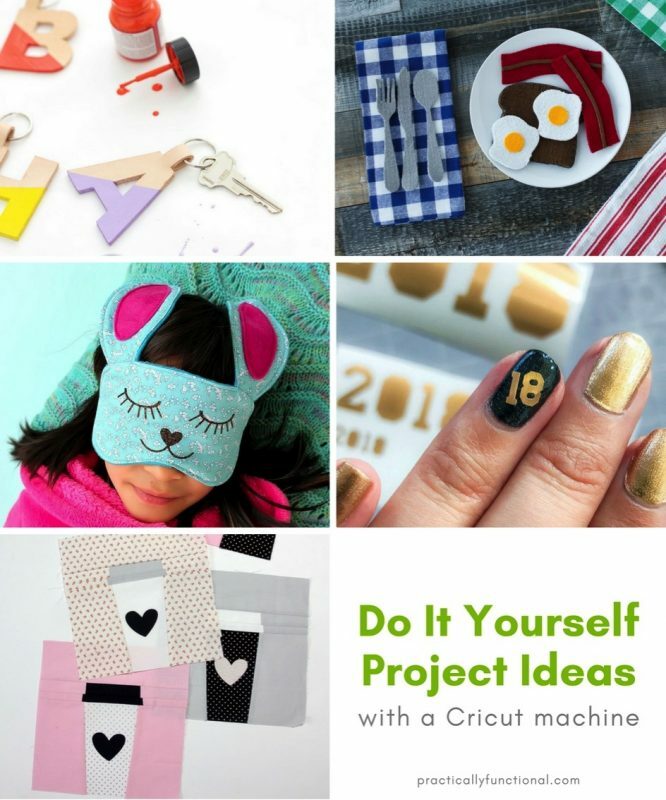 To help inspire you and give you an idea of the many different Cricut projects you can make, I’ve put together a list of some awesome projects below. There are tons of different things you can use a Cricut for. 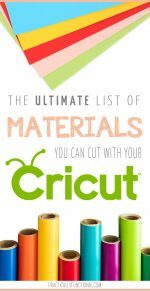 I already shared a list of over 100 materials a Cricut can cut, so I’m going to break down this list by the type of project instead of the material. 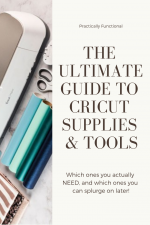 If you already know what kind of projects you want to do, but are wondering what sorts of accessories and supplies you’ll need to use your machine, check out the ultimate list of accessories & supplies every Cricut beginner NEEDS (and which ones are just “nice-to-haves” that you can splurge on later if you want). 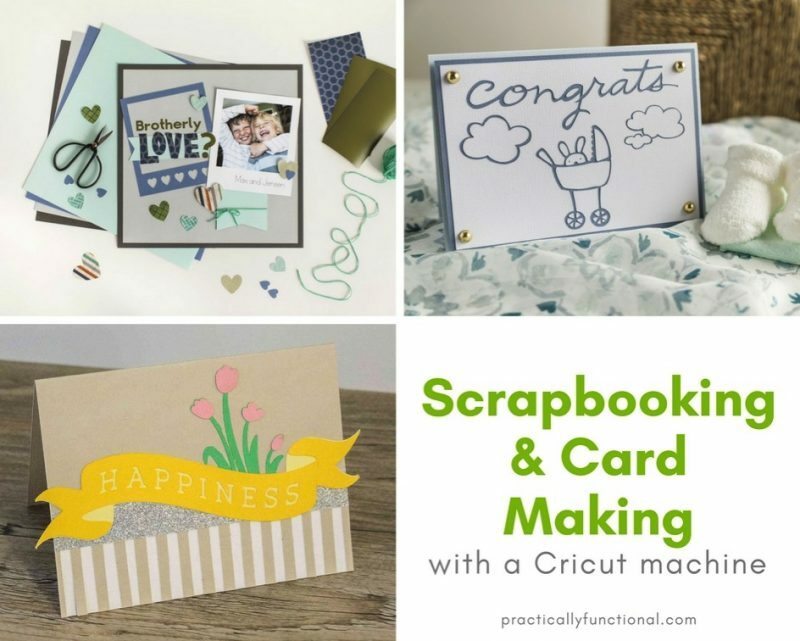 There are tons of scrapbooking ideas and scrapbook layouts you can find for your Cricut! Or if you prefer to make cards, here are some quick card making tips and tricks. 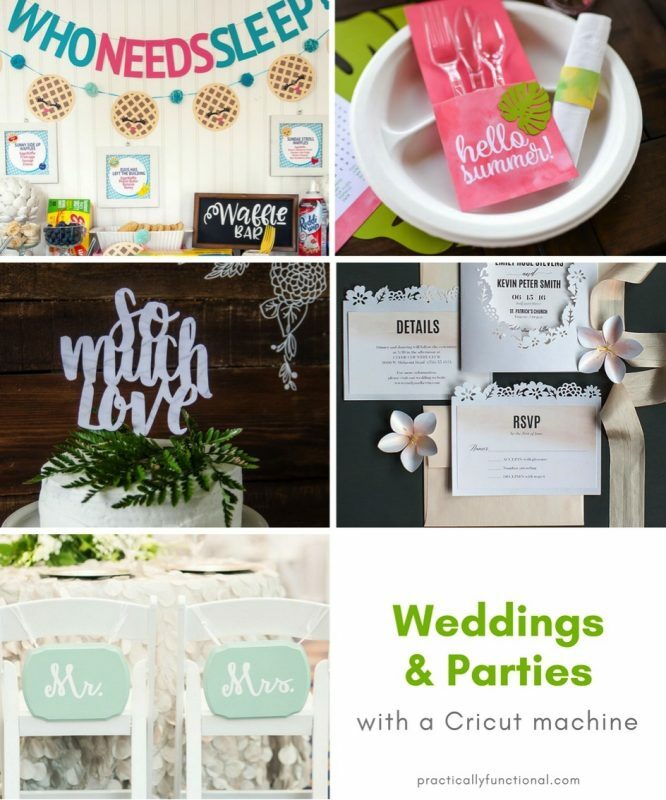 Cricut machines are great for making custom decor for weddings & parties! 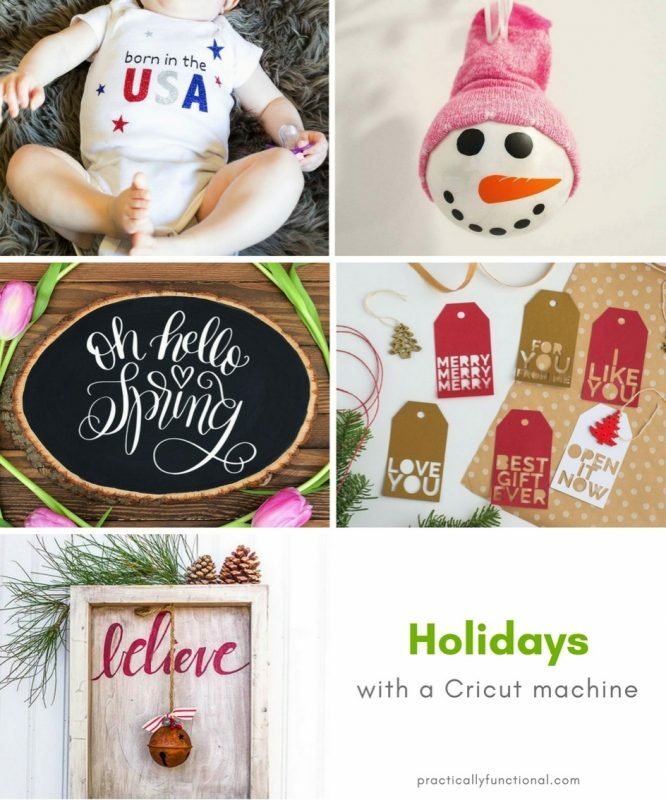 Use your Cricut to make holiday decor for any occasion! 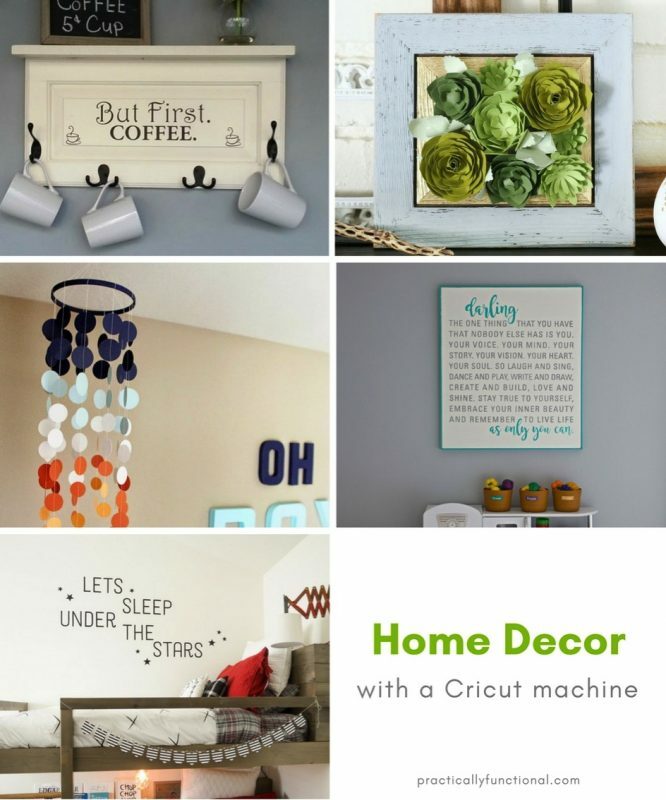 You can make tons of different projects to decorate your home! Everything from pillows and wall art to organization ideas! One of my favorite things to make with my Cricut is t-shirts, onesies, and tote bags. 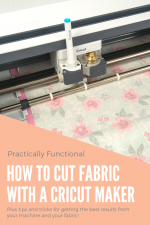 You can put heat transfer vinyl on pretty much any fabric surface, but you can also use a Cricut to make jewelry, headbands, and more! The project ideas above are just the tip of the iceberg when it comes to projects you can make with a Cricut machine! There are thousands of other ways to use your Cricut; just get creative! You can see all of my Cricut projects and tutorials in my Cricut gallery. « Get Ready For Summer With FREE Mrs. Meyer’s Cleaning Products From Grove Collaborative!